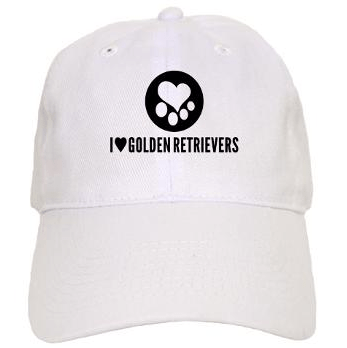 I know we are a little biased.. but we think our i heart golden retriever online store has some super cute gift ideas for golden retriever lovers! 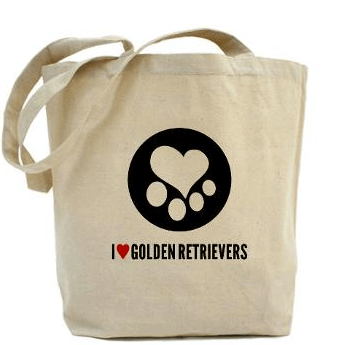 Plus, a portion of your purchase goes to help goldens in need of a home. It’s a win, win! Classic white hat with adjustable back. 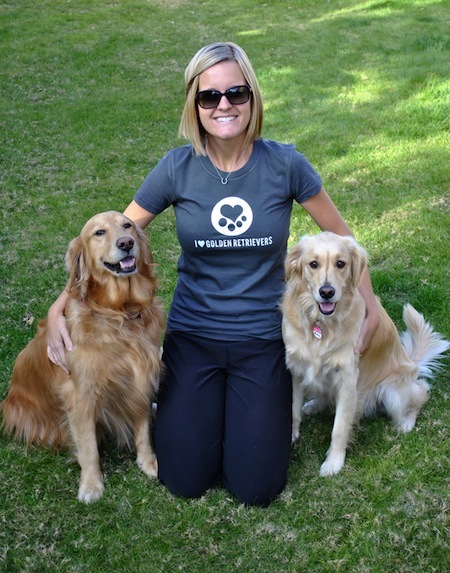 10% of profits donated to Rescue A Golden of Arizona. This is one of my favorites! In the photo above I’m wearing the charcoal color. Note: it does run small, so order a size up. 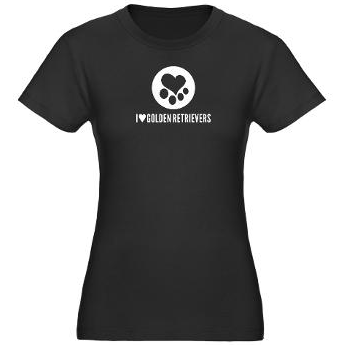 10% of the profits donated to Rescue A Golden of Arizona. I love this tote bag. I use it all of the time when we travel with the pups for their leashes, treats, and food bowls. I even use it at the grocery store and have gotten so many compliments! 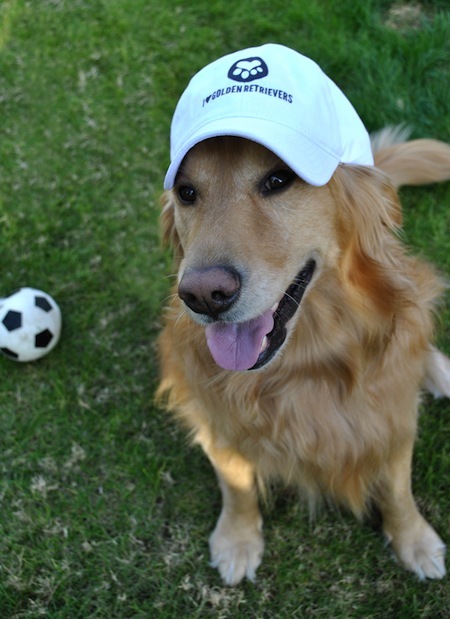 10% of the profits are donated to Rescue A Golden of Arizona. 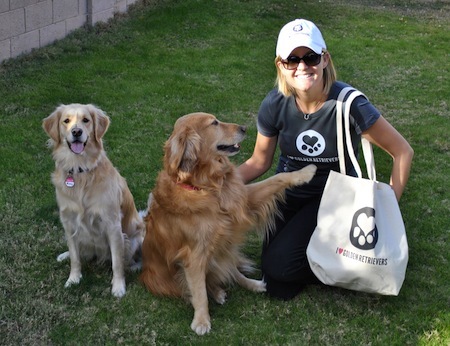 We have several other options available at our online store – food/water bowls for your pups, coffee mugs, mens clothing, performance jackets, car magnets.. the list goes on! Check us out!